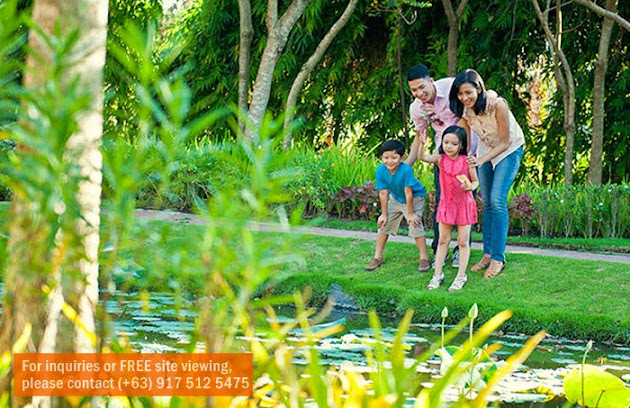 Serenity is just a delicious moment away as CAMELLA ALTA SILANG offers you a whole different vibe - cool and refreshing, peaceful and relaxing resort-community awaits you. Spanning 20 hectares of rolling terrain, Camella Alta is a picture-perfect community that frames the natural beauty of its surroundings. 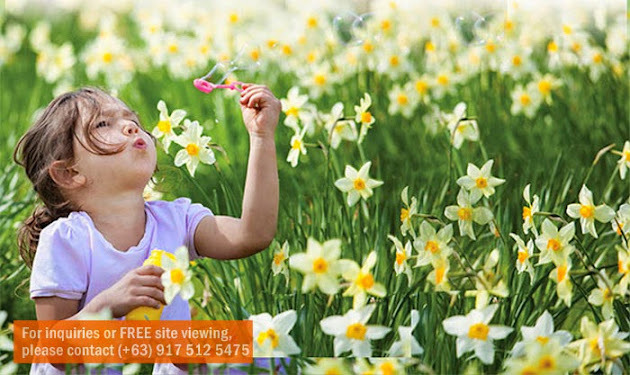 Here in Camella Alta, bautifully landscaped areas will be dedicated to the clubhouse and amenities, parks and gardens, walking trails, and jogging paths. 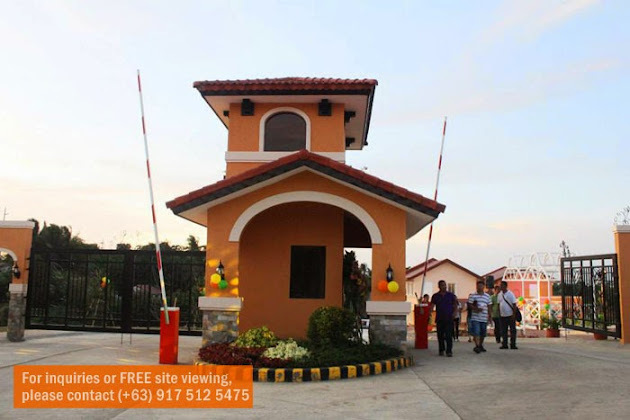 Choose from among Camella Alta array of house and lot packages, from affordable bestsellers to the most spacious Grande homes. 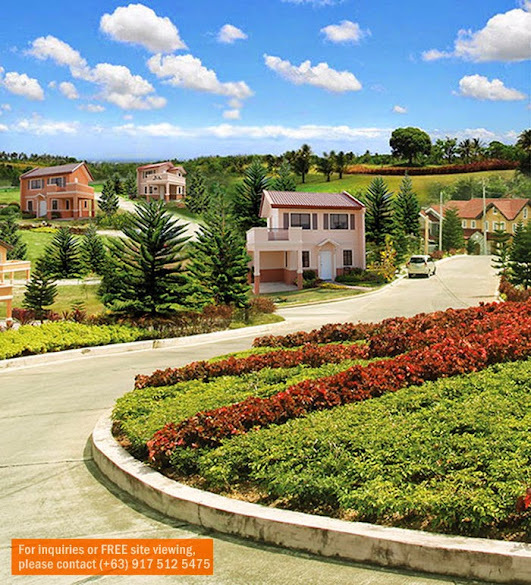 Camella Alta is the epitome of beauty, privacy, security, and accessibility - few minutes away from Tagaytay Rotunda. A first-class, fully integrated residential community situated on an initial 7-hectare prime property, slated for expansion to more than 20 hectares of prime residences. Quiet yet vibrant, relaxing yet exciting. 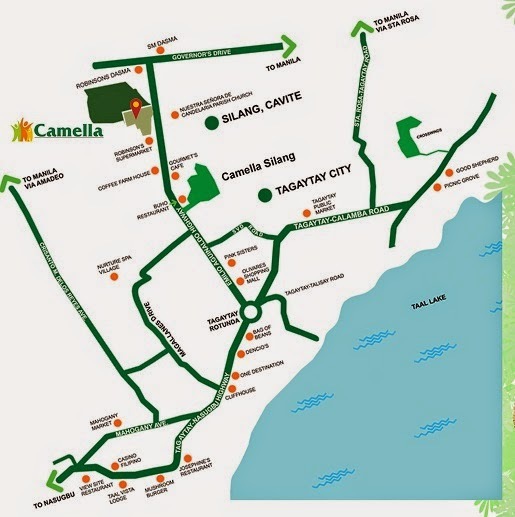 Camella Alta's excellent location in a much cooler climate makes it possible for residents to experience a resort-inspired lifestyle within a nature-rich setting - natured by hundreds of lush pine trees in a 'ribbon of green'... yet within minutes, experience a multitude of exciting activities. We value your family's protection and we have carefully planned the following measures for your safety within Camella Silang. EASY PUBLIC TRANSPORT ACCESS. 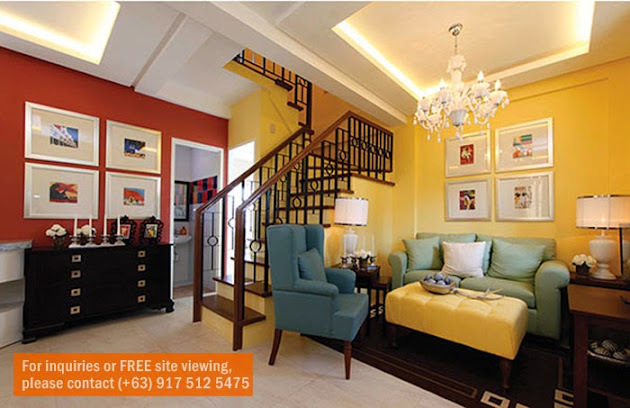 Among the highlights of living in Camella Alta is its accessible location. Camella Alta is located in Brgy. Biga, Silang, Cavite.